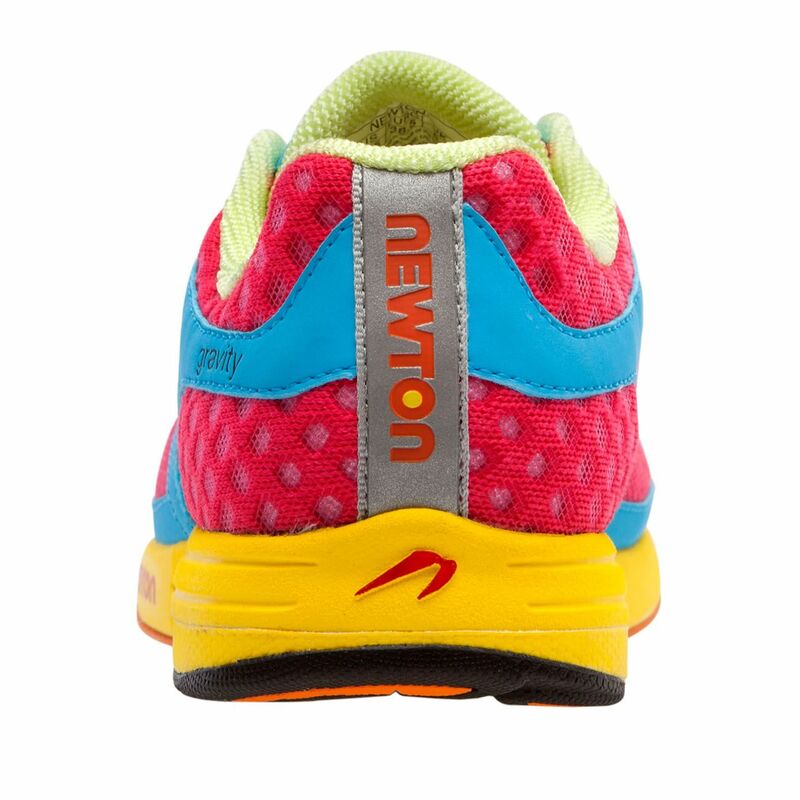 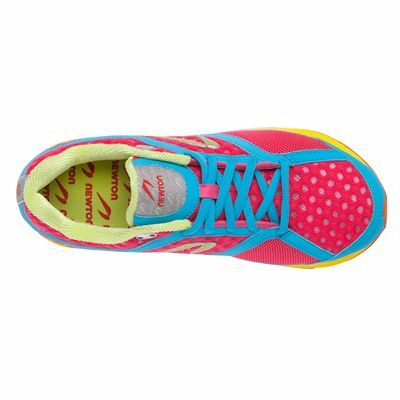 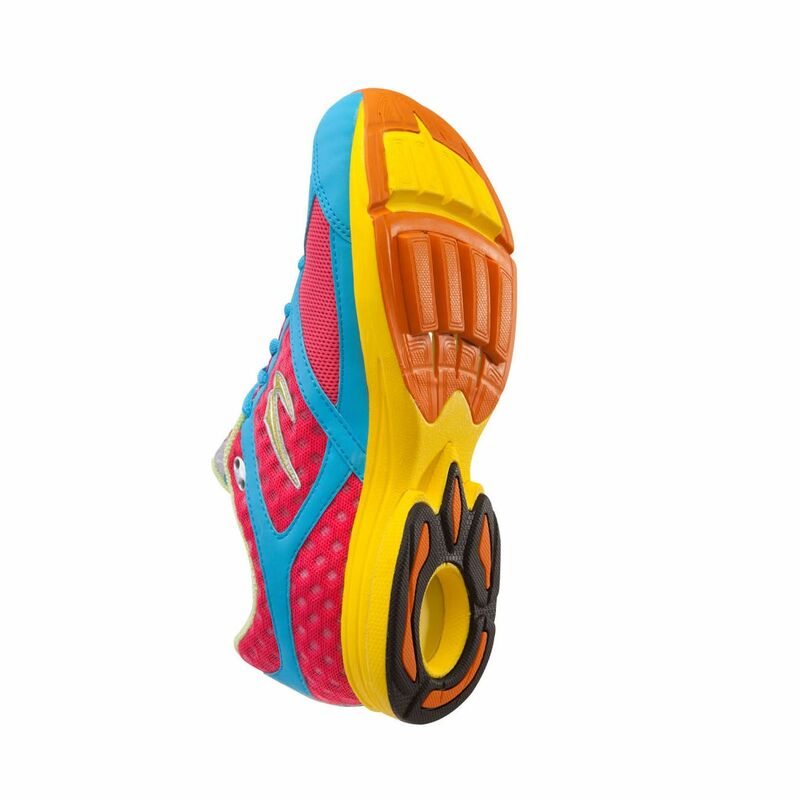 The Newton Gravity Neutral ladies trainers weigh 7.6oz (215.4g) and are ideal for high mileage training and racing at any distance. These stylish performance shoes ensure high shock absorption and great responsiveness. They incorporate the Action/Reaction™ technology in the mid-foot and heel to provide amazing energy return and the biomechanical metatarsal sensor plate to guarantee more efficient stride and excellent stability. 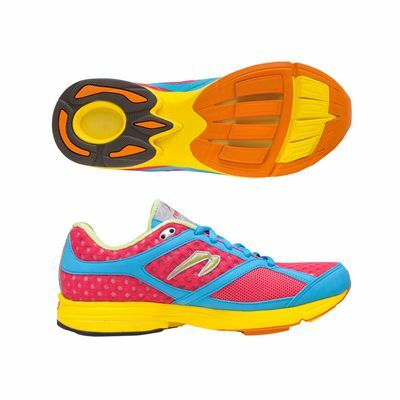 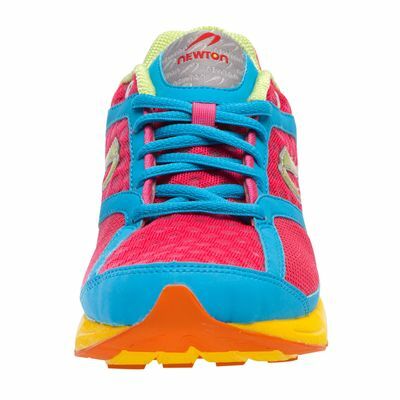 for submitting product review about Newton Gravity Neutral Ladies Trainer.